Airdrie RP Church produces Bible reading notes for their congregation each week called Let’s Worship God booklets, which they read during their personal devotions, then meet mid week to discuss. They now put these notes online and make available to everyone else free of charge! 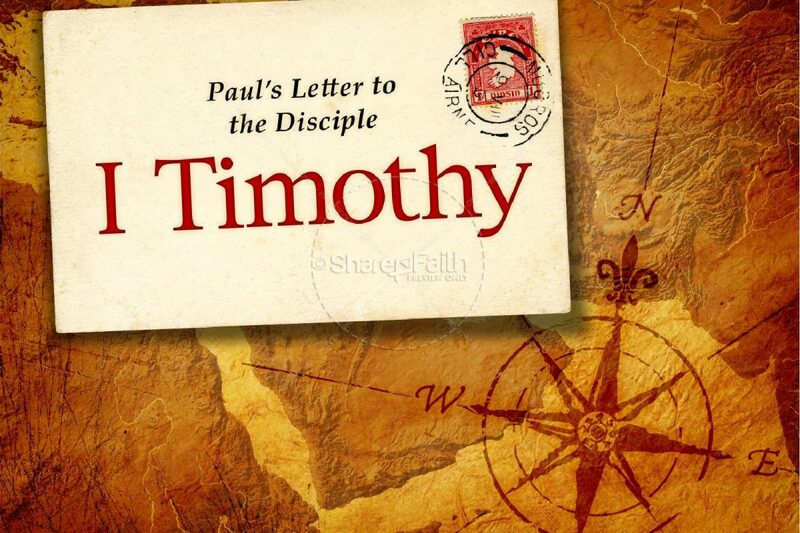 This week they are starting a study on 1 Timothy. The notes have been written by Rev. Daniel Hemken of Hebron RPCNA. You can follow along daily or download the booklets at the Let’s Worship God website – just click here.